Did you know? 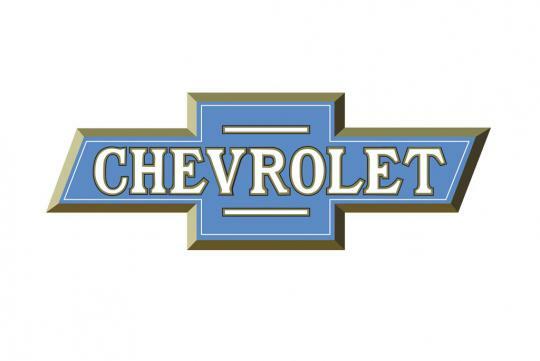 The Chevrolet bowtie emblem is actually 100 years old? Well, I bet most don�t know about that fact and the story behind the emblem. 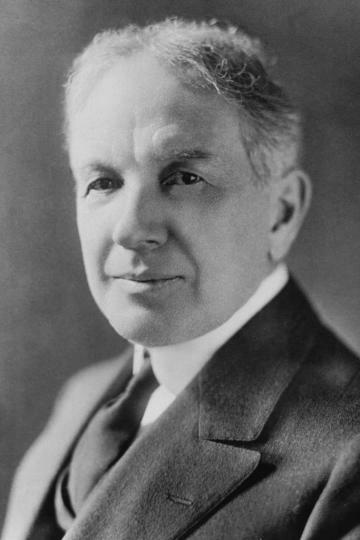 First conceived in 1913 by General Motors founder William C. Durant, there have been many rumours on how the logo actually came about. The bowtie logo was originally believed to be created after William saw a design of it on the wallpaper in a French hotel. He tore off a piece of the wallpaper and showed it to his friends, telling them how good it was to be the nameplate of a car. 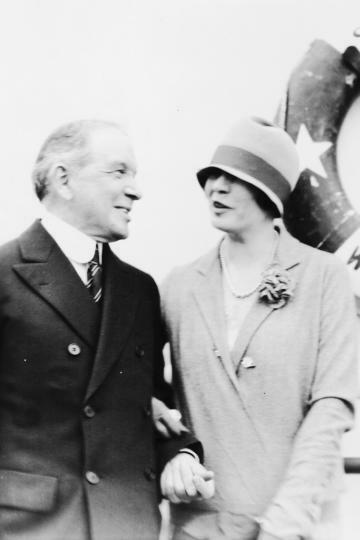 Apparently, the real story was that William and his wife, Catherine, were on vacation in Hot Springs, Virginia, U.S.A, when he saw an interesting design in a local newspaper. 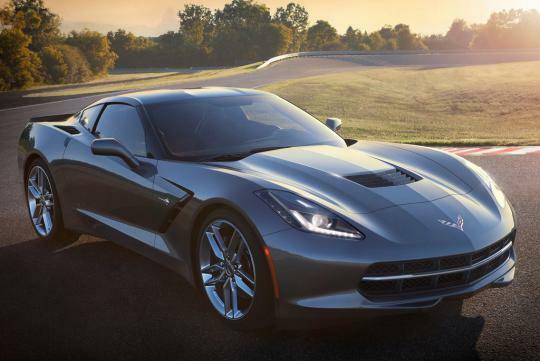 No one knew what the design was until Ken Kaufmann, historian and editor of The Chevrolet Review, who tried to figure out what Durant might have seen, came across a similar design. Ken was reading an old issue of The Constitution dated 12th November 1911, when he spotted an advertisement by the Southern Compressed Coal Company for "Coalettes," a refined fuel product for fires. 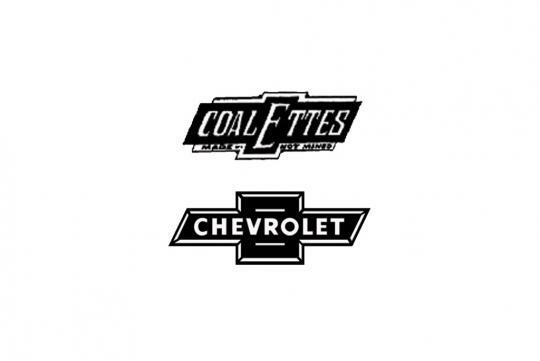 The "Coalettes" logo, as published in the ad, had a slanted bowtie form, very similar to the shape that would soon become the Chevrolet icon. Coincidentally, the date of the paper was just nine days after the incorporation of the Chevrolet Motor Co.
Another explanation was that the design was attributed to a stylised version of the cross of the Swiss flag as founder Louis Chevrolet paid tribute to his homeland, Switzerland. 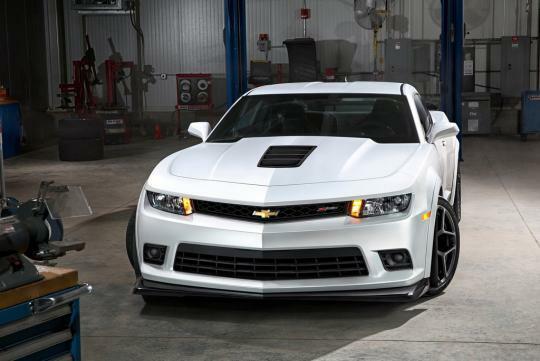 No matter what the story is, the bowtie, along with the brand we reckoned, has brought about some great cars onto the face of the Earth, like the Chevrolet Camaro and Corvette. It's such a a pity we don't have them on our roads. 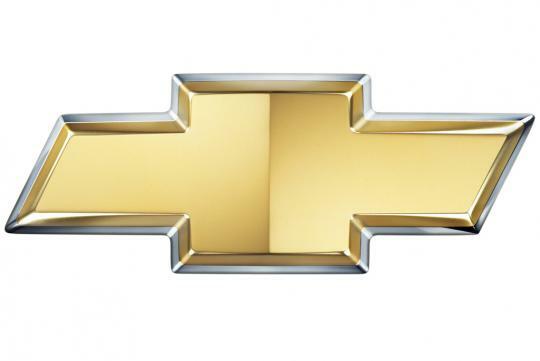 And that the Chevy logo started out as RED then BLUE n now GOLD. Why? Well At first ty chose red but then it was associated with a hospital (for sick cars) so it was changed to blue. Then it was associated with Blue Cross Insurance(also for sick cars?) so now its gold.